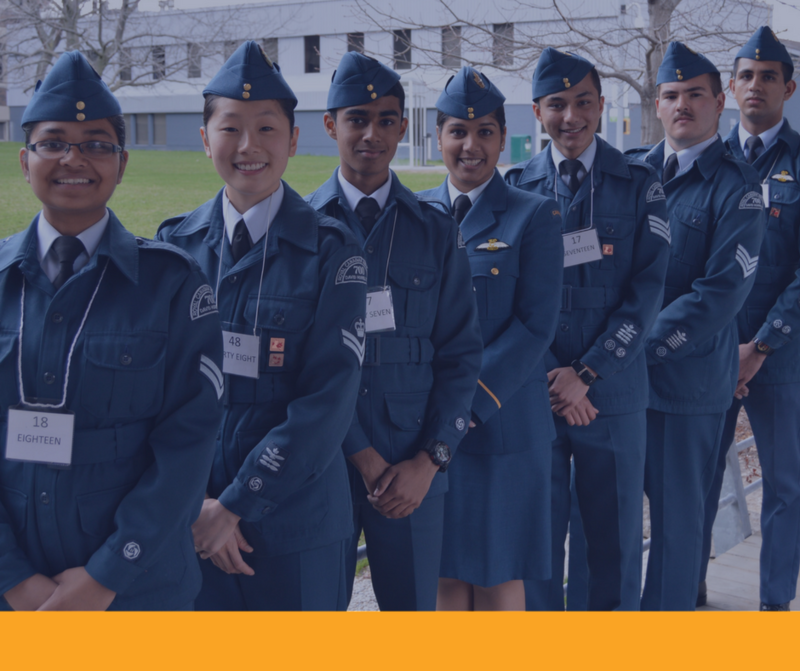 The age group for Air Cadets is 12- 18 years. Your child must have had his or her 12th birthday at the time of registration. Specific details regarding registration costs vary from squadron to squadron. Your child must have legal Canadian residency status in order to register as a cadet. To register your child, please contact the squadron closest to where you live or whichever squadron you prefer. You are welcomed and encouraged to set a time with the Squadron to view the program, meet the staff or Squadron Sponsoring Committee, and ask questions during their “Parade” nights, which is also known as their training night. As the training year mimics the school year (September-June), new registration typically begins at the end of August, however, if space is available during the training year, the squadron may be able to accommodate. Enter your address in the search bar above the map, or click the locator button to find a squadron within up to a 12 km radius.